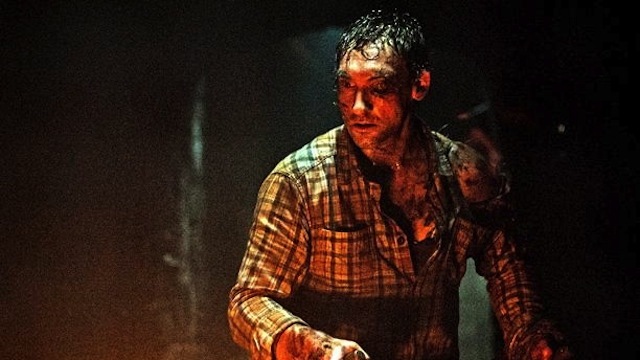 New horror film The Hallow, which debuted earlier this year at Sundance, may not have the most original concept—an outsider goes into the haunted woods and finds evil forces that the locals know about waiting there—but it looks creepy as hell in this new trailer. 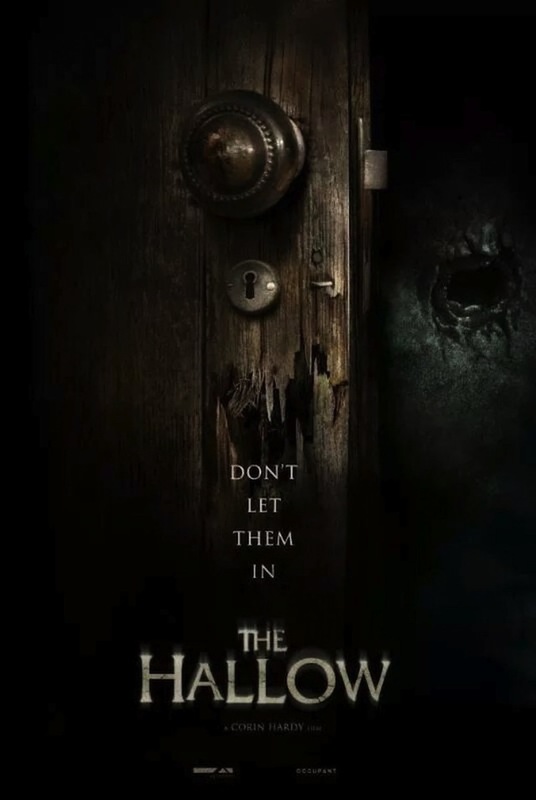 You don’t want to mess with fairies and banshees and their ilk, which is exactly what happens to the protagonist of The Hallow and his family, and it doesn’t appear to go well. From what we see here, there promises to be all kinds of creepy things to gawk at, scares to send shivers up your spine, and supernatural horror to sate your genre appetite. Deep within the darkness of secluded forestland in rural Ireland dwells an ancient evil. Feared by the nearby superstitious villagers as cursed creatures who prey upon the lost, their secrets have been kept from civilization and remain on their hallowed ground. But when a conservationist from London moves in with his wife and infant child in order to survey the land for future construction, his actions unwittingly disturb the horde of demonic forces. Alone in a remote wilderness, he must now ensure his family’s survival from their relentless attacks. There’s no U.S. release slated for The Hallow yet, but it hits U.K. theaters on November 13, so hopefully domestic release will come down around then, it certainly is seasonally appropriate for the gloom of deep fall. Check out the trailer and poster below.